This lovely couple got married in Rebate. I was second shooting this day as they booked a Bling Bling package which includes two photographers. The 1st photographer was Andrew from AJPhotography. 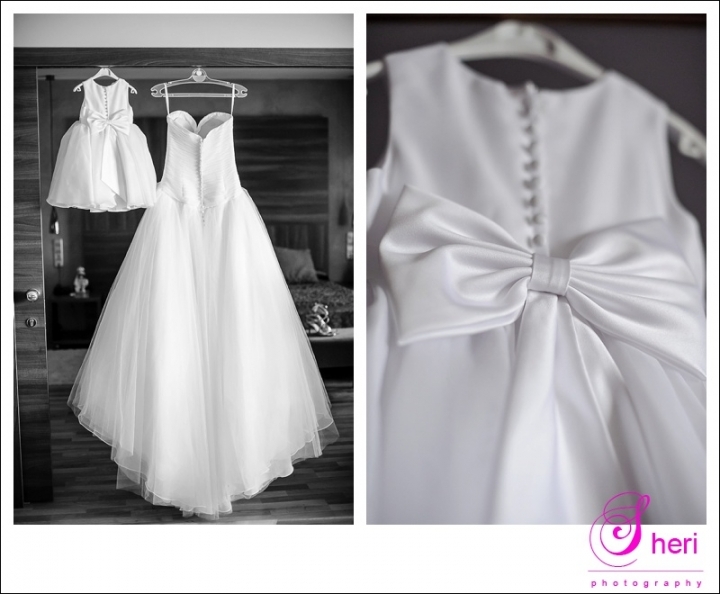 Zoe got ready with her bridesmaids and daughter at La Zenia Hotel. She looked stunning and got picked up by her dad to take her to Rebate and walk her down the aisle. While Neil enjoyed a couple of drinks with his friends and family in the La Zenia hotel bar where they waited for their ride to Rebate. At Rebate everything looked amazing as usual. The attention to detail, just wow. During the ceremony Dad played a piece of music and it all was very emotional, I had to wipe a tear away behind my camera. After the ceremony they had live cooking going on under the trees, looked amazing. Have a look below at some pictures of the day.